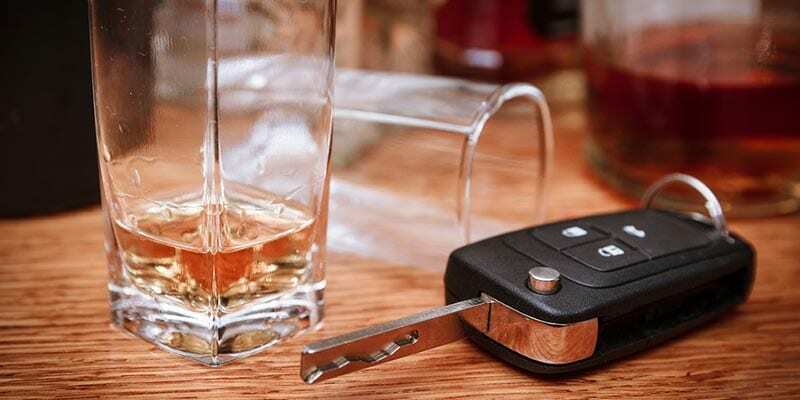 Homewood DUI Attorney | Johnson & Johnson, Ltd.
Driving under the influence (“DUI”) is a serious charge that can have a lasting impact on all aspects of your life. If you have been charged with DUI it is advisable to get help from a reputable Homewood DUI attorney. The skilled traffic lawyers at Johnson & Johnson, Ltd. will guide you through the legal process and defend your case in court. Because of the serious nature of these charges it is best to fight them with legal help. There are many strategies that may be implemented to defend these charges. In Illinois, as in other states, the legal limit for adults age 21 and over is 0.08% BAC (blood alcohol concentration). If you are found to be driving while under the influence, you will be charged with DUI. Before official charges are made you will likely be given DUI tests and held on suspicion of DUI. DUI is a criminal offense and a conviction will become part of your permanent record. A Homewood DUI attorney can assist you to prevent this from happening. If you are stopped for a traffic violation, the officer may request that you submit to DUI testing. Often, the first tests, called field sobriety tests, are given in an attempt to determine impairment. If the officer feels that impairment is likely, the driver will be asked to take a DUI breath, blood, or urine test. Illinois utilizes the implied consent law. This means that every driver has agreed to submit to testing as part of the receipt of their driver’s license. Failure to consent to testing will result in additional and separate penalties. A breath test is often utilized at the scene, while additional testing may be completed at the police station. A skilled Homewood DUI attorney knows to to challenge these tests and make sure they were preformed properly. The penalties that apply to your situation depend on many factors. If this is your first DUI and you had a relatively low BAC, you will most likely face less harsh penalties than individuals with repeated DUI convictions. A reputable Homewood DUI attorney will examine your case and provide you with answers to your questions. DUI charges must be defended using aggressive and advanced tactics. The sooner you get an attorney involved, the better. The first step in fighting DUI charges is to hire an experienced Homewood DUI attorney. Your lawyer will review every aspect of your case, beginning with the traffic stop. If any portions of the stop were not completed legally, those parts of evidence may not be used against you. Each portion of your DUI stop and subsequent arrest will be evaluated to determine the best defense strategy. A practiced Homewood DUI attorney will work with the prosecutor to try to have the charges reduced or dropped. In some situations, a plea offer may be available. This would allow you to plead guilty to lesser charges for a reduced sentence. DUI defense requires a highly skilled lawyer with experience in successful representation. At Johnson & Johnson, Ltd., our attorneys have the expertise to take on even the most complex DUI cases. Contact us today to discuss your DUI case.